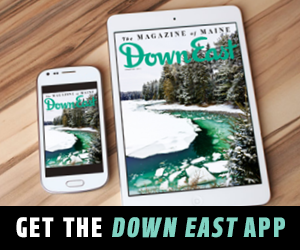 Download full issues of Down East and explore the magazine of Maine on your phone, tablet, or desktop. ► Get the digital edition! ► Already have a digital subscription? Sign in. Get the Down East app for your iPhone or iPad. Get Down East on your Android phone or tablet. If you have a print + digital subscription or a digital only subscription you purchased from us directly (Not though iTunes) you can view your digital subscription using this link. Q. How do I sign into the Down East magazine app? A. If you purchased the subscription through Apple iTunes, make sure you are signed onto the device under the same Apple ID that you used to purchase the subscription. If you purchased the subscription directly from Down East, then click the menu tab in the upper-left-hand corner, click Subscriptions, and enter your email and password.  Q. I’m signed into the Down East magazine app, but I do not appear to have access to any issues. How do I reset my subscription access? Click the menu tab in the top left corner, then click Restore Purchases. Make sure your device is connected to the internet. Q. Is there a way to read the digital issues on my desktop? A. Yes, if you purchased the digital subscription directly from Down East, then you can log in online to read the magazine. Please click the link below to view the desktop login page. Q. How do I view, change, or cancel my subscription that I purchased from Down East? 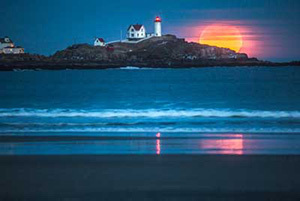 Please email us with your question at appsupport@downeast.com or call us at 1-800-727-7422. Q. How do I view, change, or cancel my subscription that I purchased through iTunes or Google Play? Click here to read Apple iTunes policies regarding subscription changes. Click here to read Google Play policies regarding subscription changes. If you have any other questions, please email us at appsupport@downeast.com.